I love Fridays!!! 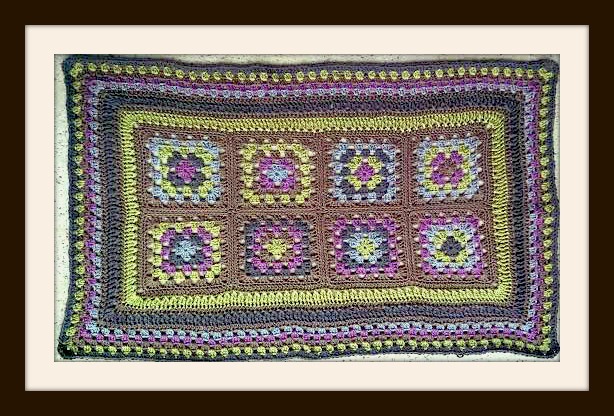 It is the start of the weekend and lots of crochet time!! But the last few weeks we have our Crochet-A-Long fun starting each Friday!!! 1. Friday ~ CAL “Show and Tell”… Hop over to Facebook at 5 pm EST to share or see all the great progress pictures from Week 5!!! 2. 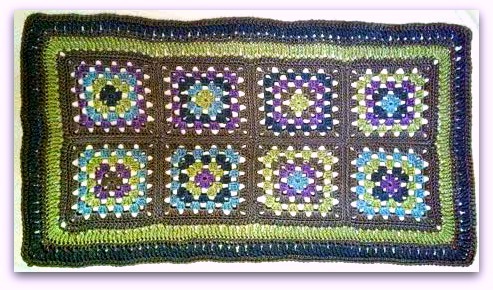 Saturday CAL Week 6 pattern section will be released… Wow… Our Afghans are really taking shape and this weeks assignment will be great..! 3. CAL Giveaway… For those of you who complete your CAL Afghan within the specific time frame… You will be eligible to participate in the Giveaway!!! Details coming soon!! 4. Now… Let’s Get Busy Crocheting!!!! 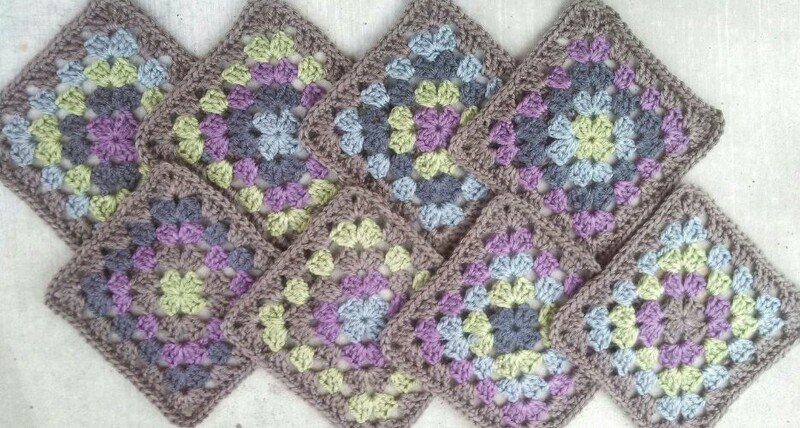 It’s not to late to catch up and join in the fun… This is an easy pattern and well paced!! 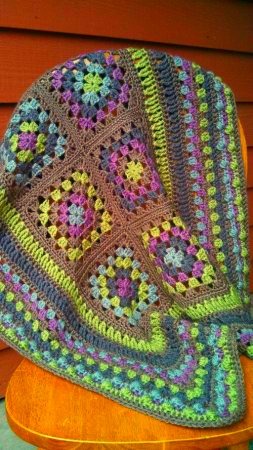 Click on the Crochet-A-Long Tab at the top of the page for the pattern! !